This creative writing course was specifically written by a seasoned professional for homeschool use. 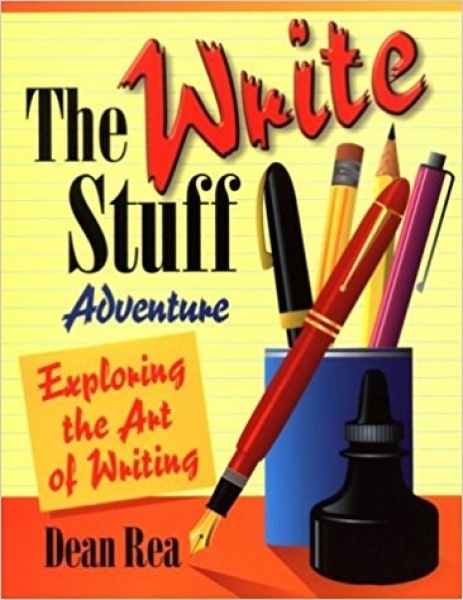 It offers warm encouragement to students through simple, easy-to-understand assignments while providing all the important building blocks necessary for creative writing. Recommended for middle grades through high school.